“Hi Diana thank you for a lovely reading it hit home a lot and I am going to be more positive. Amazing thank you for the MP3 take care”. “Really enjoyed our readings. 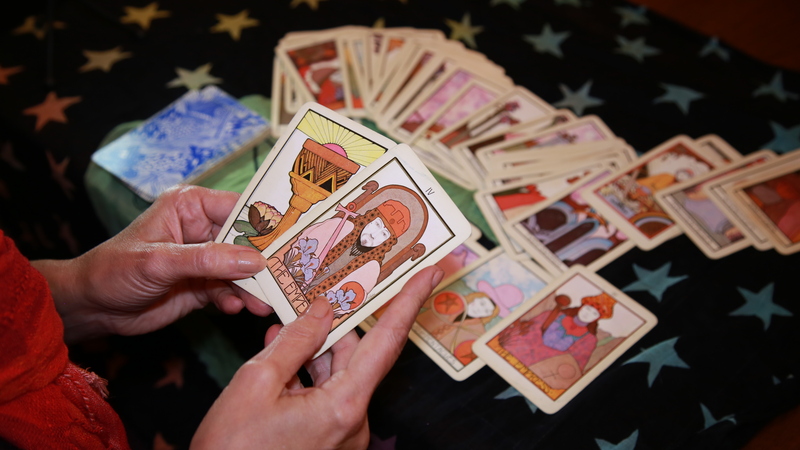 It’s already shed some personal insights and some of us have begun to see the changes discussed in our readings. Diana is so warm and friendly and makes you feel completely at ease. “Thank you so much Diana for the great reading! I am happy I have find you. I will listen to your MP3. “Hiya Diana I listened to your MP3 last night and I wanted to thank u I had a good night’s sleep and was so relaxed – thank u again. Yr a lovely lady. I’ve given my hairdresser your number and I will recommend you to people. 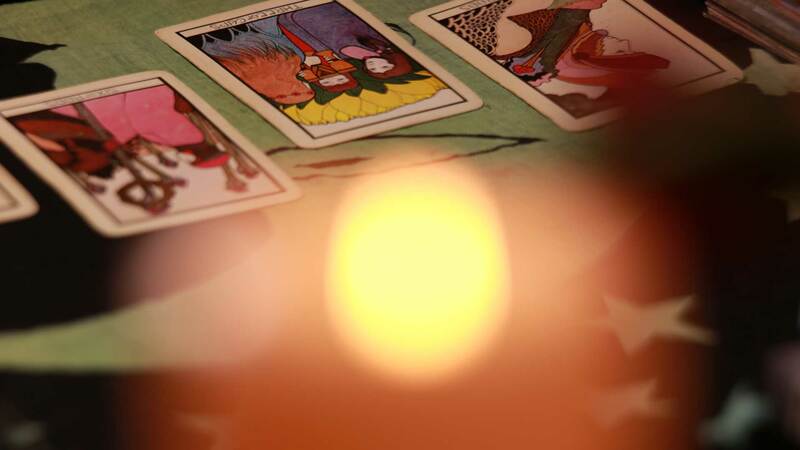 “Very good tarot reading, I must say it was different from any other I’ve had (and much better! ), no “you’ll meet a tall dark stranger and have 3 kids!” whilst I was shuffling the cards she asked me to think of what it was I wanted to know and what was wierd was this is mainly what the reading related to, she wasn’t in the room when I asked and it wouldn’t have mattered as I didn’t say it out loud, a lot of things were spot on, hopefully we’ll meet again. “Hi Diana. Yes I did enjoy my reading. It has given me lots to think about. You seem to be a very intuitive lady. I was astounded that you knew what sort of person I was before the reading had even begun. Can’t wait to come back to see you again. A big thanks to everyone for allowing me to share their comments. I do appreciate the honesty and kind words that you all have sent. I am really honoured to help people find their way through life’s troubles.